Live a life of excess. Indulge in your rock star fantasies. The Hard Rock Hotels take everything to extremes with incredible views of the Pacific Coast, modern amenities and attentive service all infused with the spirit of rock ‘n’ roll. This all-inclusive hotel feature stylishly chic guestrooms, decadent restaurants, bars, cool lounge areas, the world famous Rock Spa™, refreshing swimming pools are just a few of the pampering amenities that await you. 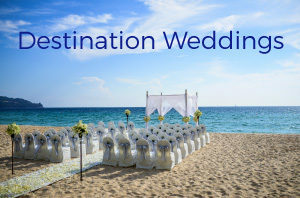 These extravagant excesses continue outside the memorabilia-filled walls of the hotel as well, with incredible golf and optional water sports including snorkeling and scuba diving, day cruises, deep-sea fishing and sailing.